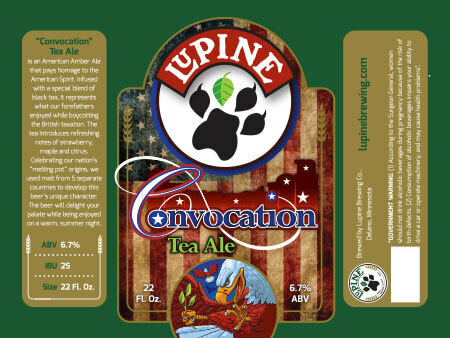 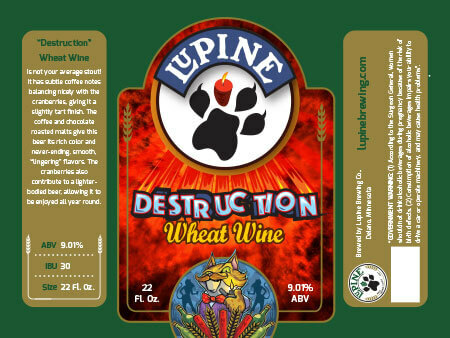 Lupine hired me to design all of their beer labels. 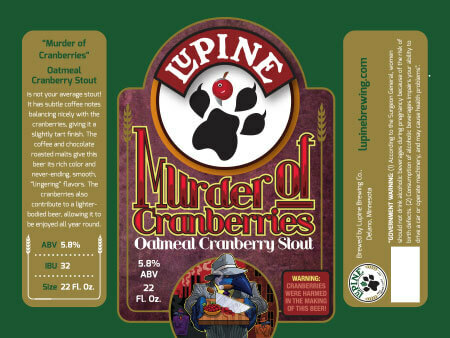 The labels consisted of three main elements… 1. 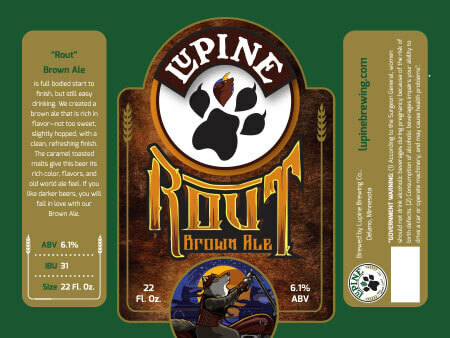 Paw Logo: Each beer is given a unique paw logo where the one paw is representative of that particular beer; 2. 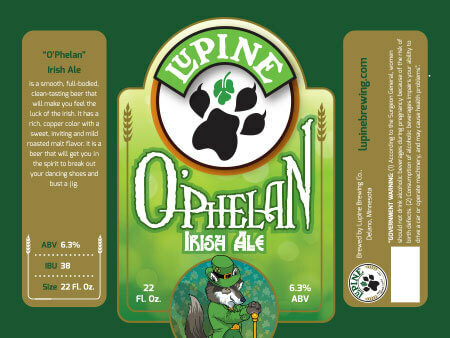 Font Treatment: The name of each beer is given a different text treatment that is reflective of the beer title; 3. 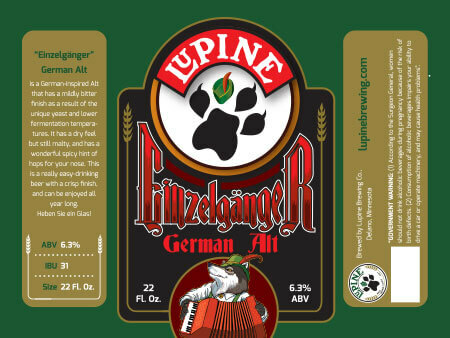 Illustration: Each beer has an illustration that represents the animal grouping that the beer is named after.